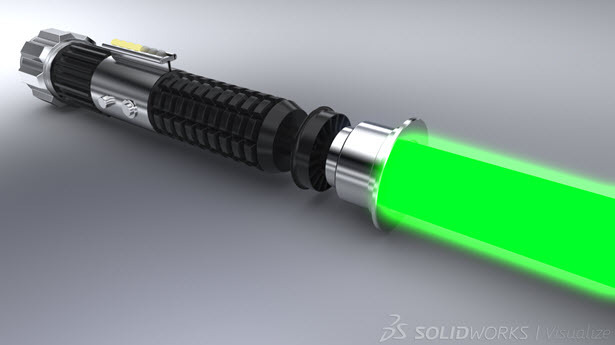 What happens when SOLIDWORKS Meets Star Wars? Around here, we’ve been celebrating and preparing for Fridays’ release of Star Wars: The Force Awakens for a while now. If you’re following us on Instagram, you might remember the Darth Vader pumpkin from Model Mania guru Mark Schneider. Friday, a new generation of Star Wars fans will be born. 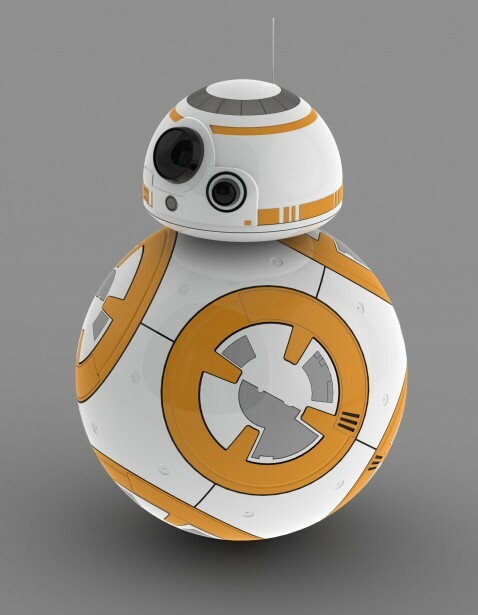 Let’s help usher them in, SOLIDWORKS style. 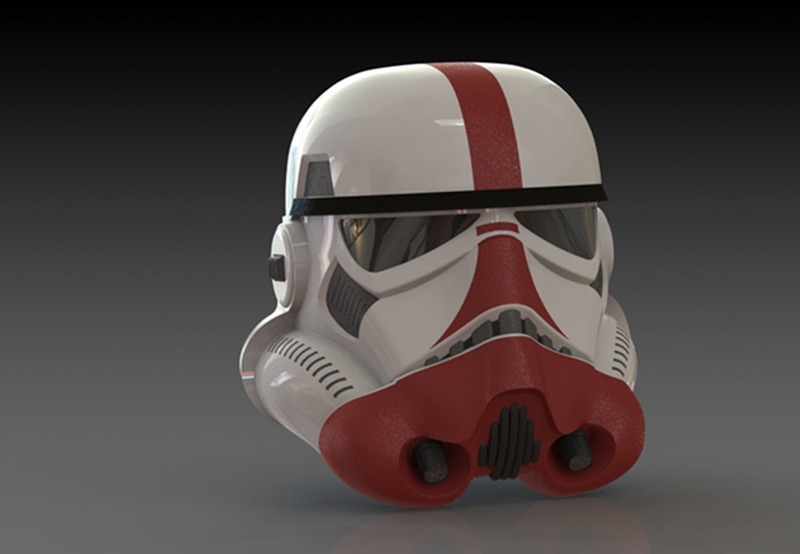 I’ve been watching and reading your posts and comments where SOLIDWORKS meets Star Wars, and I picked a few of my favorites to share with you today. 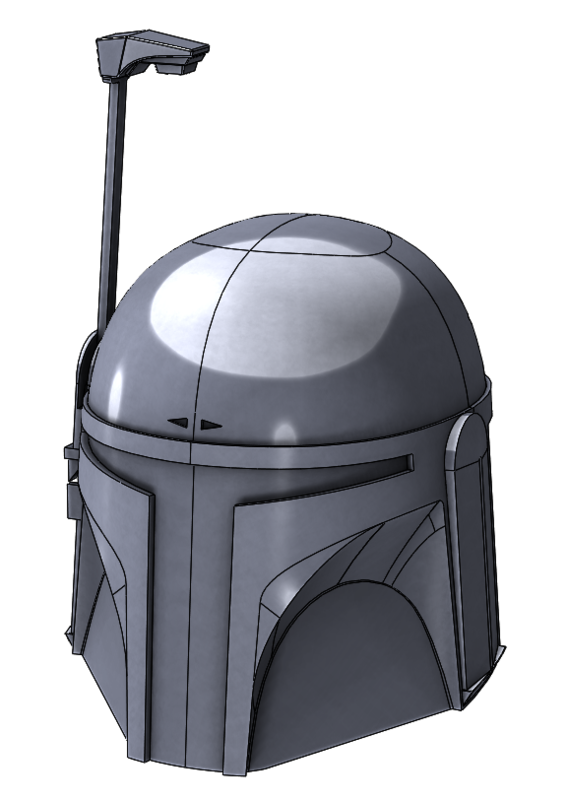 I reached out the creators of each model featured below and asked them to tell me a little bit about what Star Wars means to them, and why they decided to model something up in SOLIDWORKS.